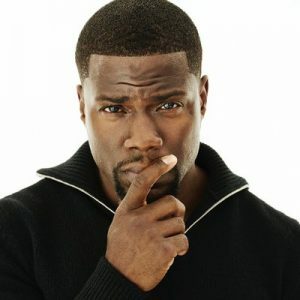 Comedian Kevin Hart is making his way over to CBS to host a new show called TKO: The Total Knock Out. Hart will be the host of the new obstacle course competition series show on CBS according to Vulture. The show will feature participants going through a course as four other players hurl objects at them trying to throw them off. The show idea comes from Mark Burnett, an executive producer known for producing the shows The Apprentice and Survivors. The 10-episode series will air this summer with Hart as the executive producer. He’s wasting no time on his promise to be a billionaire in 7 years. Obstacle course shows are usually funny but with Kevin Hart as the host, you can only imagine what it’ll be like with his fun commentary.